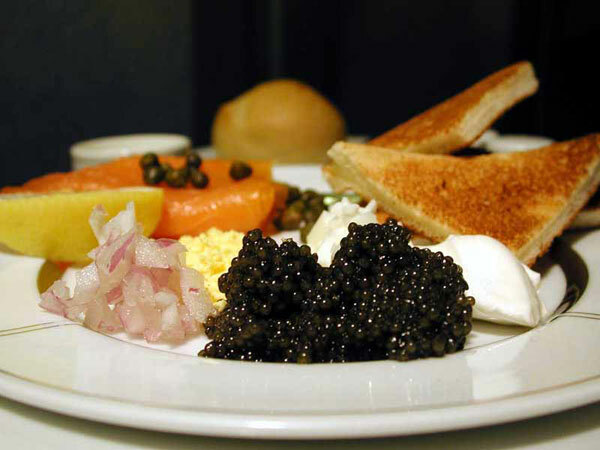 Famous favorite luxury food of wealthy is Caviar. If somewhere has the wealthy, there are at Abu Dhabi. Since the global supply of caviar from wild fish has declined precipitously, The Emirate of Abu Dhabi, well known for its luxury business, has decided to launch a completely new challenge with the production of caviar. 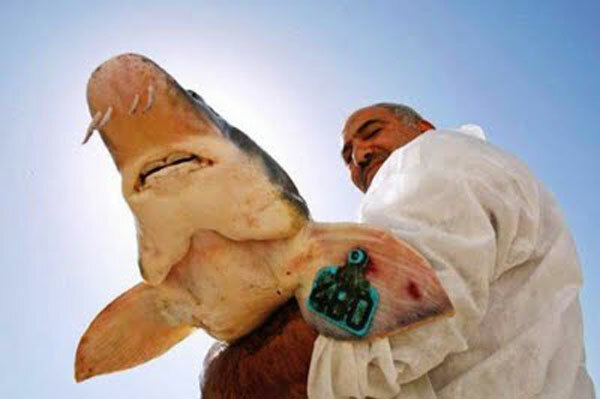 Two dozen sturgeon have been imported directly from Frankfurt in Germany by plane last month. And as Abu Dhabi is never to the extent it is the largest plant of aquaculture in the world with an area of nearly 60,000 m2. The plant is a joint venture between UAE Bin Salem Holding, a local conglomerate, and United Food Technologies, a German company. According to the paper, demand for caviar in the UAE alone amounts to a whopping 35 tons a year. The size of ten football fields, Abu Dhabi’s farm has a production capacity of approximately 32 tons of fish eggs.